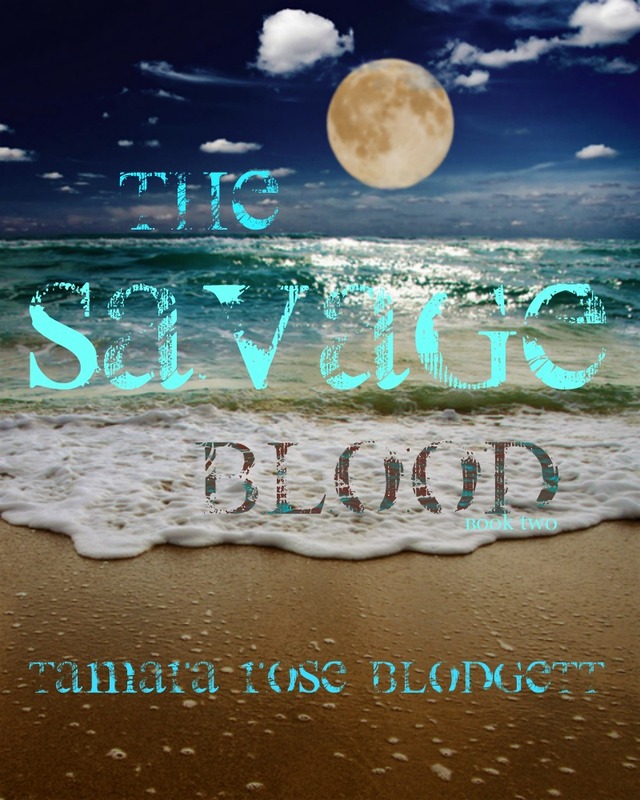 Natalie Wright, Author: Writer Chat Wednesday: Welcome Back Tamara Rose Blodgett! 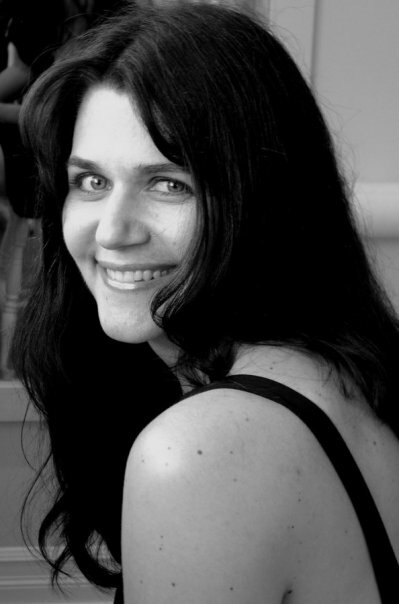 Writer Chat Wednesday: Welcome Back Tamara Rose Blodgett! NW: That's awesome! And is another example of the kind of freedom and flexibility we have as independently published authors. What books have you published so far? THE SAVAGE VENGEANCE (#3) *Releasing Mar. 31. 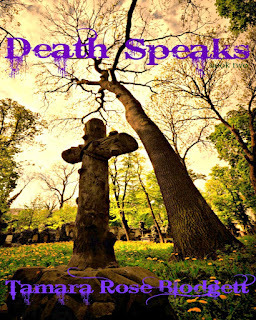 TRB: The Death Series is an easy one. I had four kids that loved zombies but felt like boys weren't being betrayed in YA accurately. I thought to myself, “Huh... I can do that!” And I did. In the Savage Series, I had a couple of ideas that collided together to create a a story about a princess who hails from the future but lives and old-fashioned existence. Her life is rife with challenges that belie what most would assume to be an easy lifestyle. It is an epic fantasy with great Alpha males and dark undertones. The Blood Series is about a special sub-species of humans that balance the food load for vampires and offer genetic properties which allow the werewolves to become moonless changers. The MC, Julia, has what they need but her resolve for personal liberty puts a major crimp in their plans. TRB: I'm of that “new breed” of authors that are putting out mixed-genre books. Mine are mainly comprised of the following genres within the YA/YA mature umbrella: futuristic science fiction, paranormal romance, urban fantasy/fantasy and action. I usually have a thread of intrigue running through all my works. I wouldn't say that I'm a “mystery” writer by any stretch but I definitely believe in intrigue for those “ah-huh!” moments/revelations. TRB: I just finished writing book #3 in the Savage Series, THE SAVAGE VENGEANCE. It is currently being edited and I will do a final edit/read through in about a week (for release on Mar. 31). 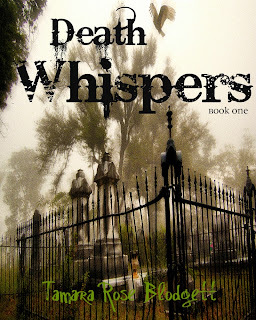 I 'm currently writing book #4 of the Death Series, DEATH WEEPS, for release in May. I will begin writing both BLOOD SONG (#2) and Savage (#4) after April 1. I have an exciting new series (my fourth) planned that will have a blurb and cover reveal within a month. I'm nuts over it and have to hold myself back from beginning work on it right this second! TRB: I love Jonesy from the Death Series and Gramps. People that are brave and candid. Jonesy is that way because he doesn't know any better but Gramps is purposeful with who he is. That's its own kind of bravery. Julia in SINGERS is great because her freedom is precious. She's not really blown away that she's “special.” To her, she just wants to reclaim the life that was stolen from her. When she comes to terms that she can't, the axis of her world gets turned upside down and she has to cope with the cards she's been dealt. Love her resolve, her unwavering bravery in the face of no hope. NW: I love Jonesy too - he's funny. You have a knack for capturing teen dialogue in a much more realistic way than most. If you walked through a portal to dimension without books, what three books do you want to take with you? NW:Who is your favorite author and why? TRB: Stephen King, for having the cajones to write “real” and with just the brand of humor I like in combination with the fragility of humanity as an appetizer. TRB: I'd like to say forever, but that's not exactly accurate! I had a moment in junior high when I realized that I could write a story. That self-awareness, the realization... never left me and when I began this odyssey, it gave me the spark that eventually ignited into a career. TRB: When I'm in the middle of a day dreaming fugue and an idea strikes me between the eyes and I know that it is my next book. I sit up straight in my chair or in the middle of some random store and get chills. SO normal! Lol! TRB: I have a ton that I like but right now I'm diggin' on Parabelle. TRB: I'm hoping they receive the same sense of escapism I do from the creation of it all. For me, when I'm writing, it's like that great book you can't wait to read when you're done with your chores... so, it doesn't feel like work, not really. Pure entertainment would be a great bonus as well. I'd like to take the time to thank Natalie, for offering to do this and my amazing readers for supporting me by purchasing my work. Thanks for reading my stories! NW: And Thank You Tamara for writing them! If you enjoy reading about teens with paranormal abilities and like realistic dialogue, check out Tamara's books. As always, comments are welcome. Have you read any of Tamara's books? If so, share with us your favorite book or character. Or just say "hi." The book covers are beautiful. I agree Emma. Thanks for taking a look.